As beauty becomes an obsession, we try and document all of the hair, makeup and skin tricks to try looking our best. Leave these worries in the hands of Ruposhi Salon located in Andheri West, Mumbai. 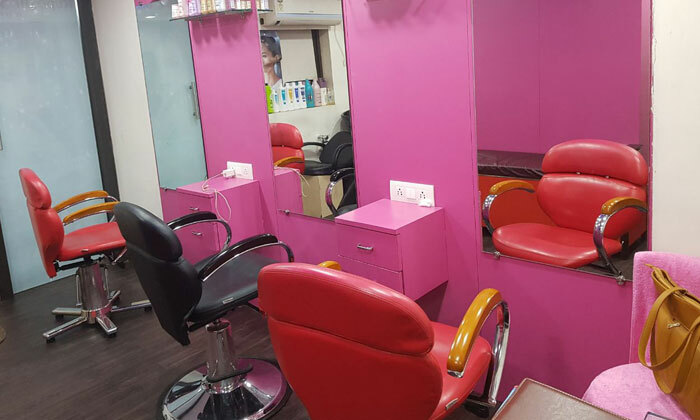 This haven for beauty replenishment offers the best of all grooming services exclusively for women. The salon specializes in head-to-toe services and keeps on experimenting with international techniques to attain the best results. The luxurious treatments are rendered in a hygienic environment where proper utilization of state-of-the-art equipment and expert skills is done to help you achieve your beauty goals!